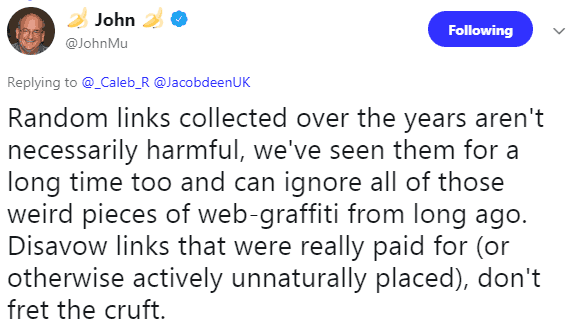 Google’s John Mueller recently tweeted that publishers should not worry about random low quality links that websites tend to acquire. Every site that ranks for anything tends to acquire random low quality links. Below I explain why these links don’t matter. Spammy links are defined as low quality links from spammy websites. Sometimes they can link to a site with very bad anchor text. Some SEOs suggest that these links could have a negative effect on rankings. Google however has consistently said that for most websites those links will not hurt rankings. The reason is because link algorithms are able to distinguish between bad links and normal links. For example, link ranking algorithms tend to create maps of the web that isolate spam sites, reducing in what’s called a Reduced Link Graph of sites that don’t have any spammy type sites in them. In these kinds of algorithms, bad pages linking to good pages become isolated because no quality pages link back to them. Link communities (both spammy and legitimate) are formed by sites that link to each other. Virtual links called Latent Links are also formed. For example, if site A links to B, and B links to site C, then a Latent Link between site A and C is created. These kinds of latent links are used to further reinforce the link structure between good pages and bad pages. 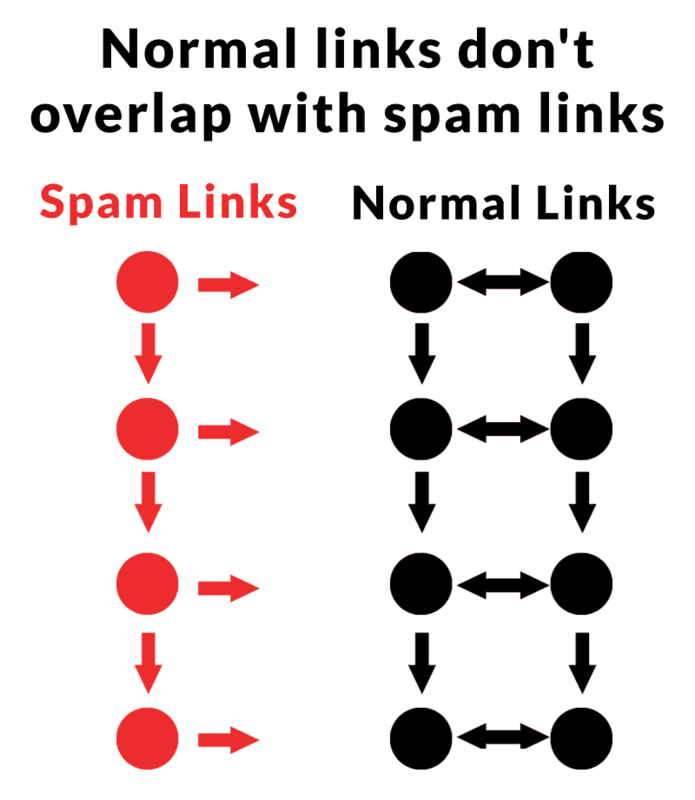 Many publishers believe they must identify low quality “spammy” links and disavow them. They believe that failure to do so can cause a site to lose rankings. But Google never recommends this practice. Google says it is not necessary. 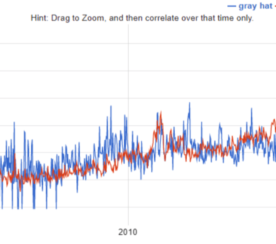 Googler’s have been consistent that the the disavow tool is not necessary for the vast majority of sites. This likely means you. Furthermore, if you understand how links form communities and make it easier to identify normal links from bad links then it becomes clear that the only time to disavow links is if you know a link is bad or manipulated because you or your SEO created it. Should Low Quality Links Be Disavowed? The concept of disavowing random “low quality links” isn’t mentioned or discussed on Google’s official Webmaster Help pages. There are no official Google pages that make reference to disavowing random low quality links. The 100% true fact is that Google does not anywhere recommend disavowing random low quality sites that you have nothing to do with. What Links Should be Disavowed? Google’s official web pages makes it clear that low quality links that you or your SEO are responsible for should be disavowed. Google is clear and without ambiguity about this point. 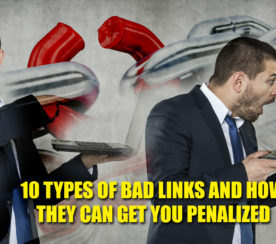 “For example, you or a search engine optimizer (SEO) you’ve hired may have built bad links to your site via paid links or other link schemes that violate our quality guidelines. This is an advanced feature and should only be used with caution. This is in line with Matt Cutts’ guidance in 2012. Matt encouraged publishers to use the tool to disavow spammy links that they were directly responsible for. Most recently, Google’s John Muller stated that for most sites the disavow tool is not necessary. In fact, the disavow tool is so unnecessary Google purposely made it difficult to find in the Google Search Console (Watch the Webmaster Hangout here) . In the normal process of ranking losses and recoveries, there is in general a ten to fifteen day window in which a site that loses rankings may experience the return of their rankings. In some cases it could be up to thirty days. The reason is because Google sometimes refines the changes made to it’s algorithm in order to minimize false positives. Publishers who file a disavow file regarding random links within this time period may experience a false correlation between the filing of their disavow and rankings returning. It may be the case that many people are needlessly spinning the disavow tool hamster wheel. While it may be useful to disavow particularly vile backlinks, the actual issue afflicting rankings might lie somewhere else. So focusing on the disavow tool could keep you from digging deeper to find what the real issue affecting the site may be. 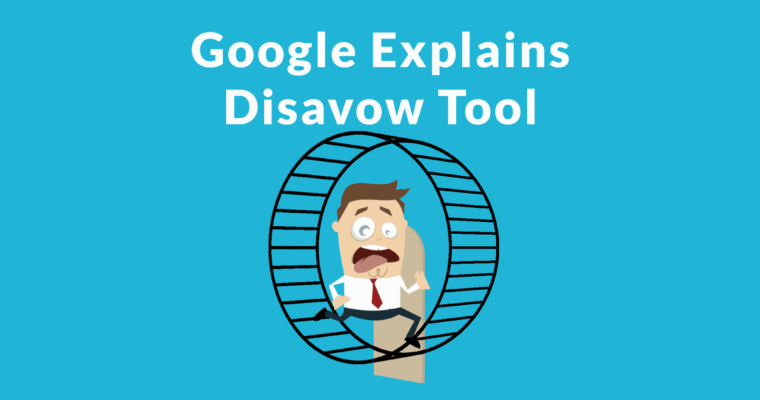 There is no reason to be confused about when to use the disavow tool. Random links are normal.